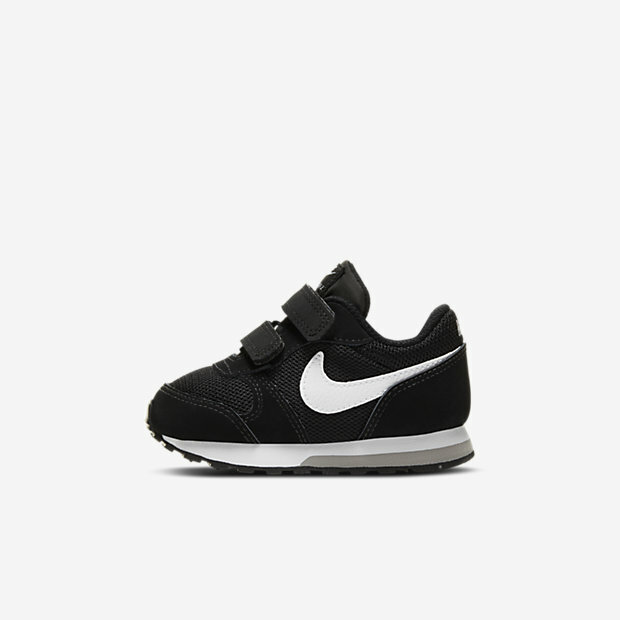 The Nike MD Runner 2 Baby & Toddler Shoe is made with breathable mesh and a foam midsole to help keep little ones light on their feet. Have your say. Be the first to review the Nike MD Runner 2.